I am Elaine Curry, an NLP practitioner, a lifestyle and success coach. I live with my beautiful daughter Leanne and my loving supportive partner Amine. I am a strong advocate for mental health, developing and managing health and well-being programmes, supporting healthy ageing, building resilience, effective communication and practicing self-love. I had a traditional Christian family upbringing in a small town in Northern Ireland with two hard-working parents. Between the ages of 20- 38 I found myself spiraling into in very traumatic experiences. I turned my adversity into my catalyst for my growth, with massive transformations and focused on personal development. I have transformed past wounds and trauma experiences into wisdom, to live a life more fully with acceptance, self-love and forgiveness. When I started to pay more attention to all areas of my life in a holistic way I returned to balance, simplicity, freedom and wholeness. I wrote this book to be a life coaching self-help book, giving the reader a real-life guide to a happy liberated life with essential skills, daily rituals, habits, behaviours and values that successful and happy people practice daily. The 6 different sections of this book will give you in-depth lessons and thoughts that will change your thinking, your behaviour and your actions all for the better. It aims to let you evaluate your life, be your own life coach and take action with my secret formula for happiness. This isn’t a fixing or curing book, it’s a self-development book that will enrich your thoughts – giving you practical exercises. The lessons for you in this book are based on wholeness and harmony in all 6 areas of your life focusing on the mind, body, relationships, career, lifestyle and your soul connection or purpose. 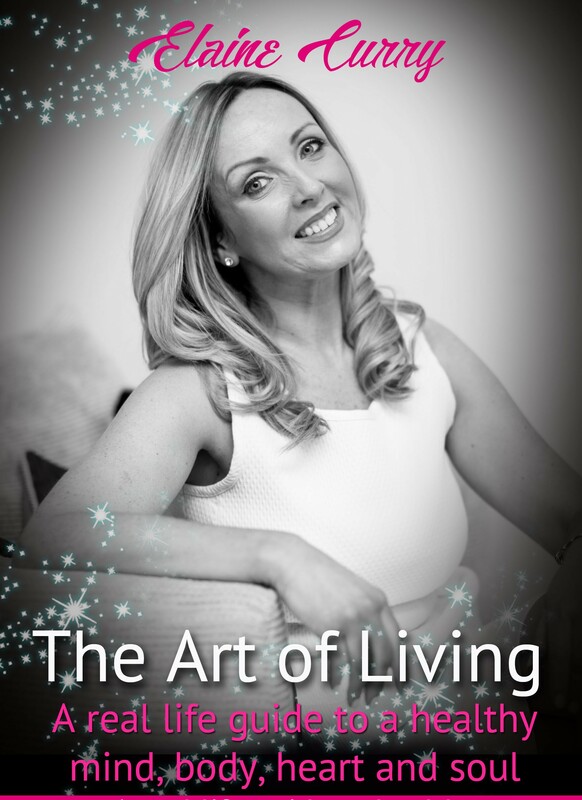 From overcoming relationship breakups, domestic violence, trauma, depression, anxiety, being a single mum, family issues, unhealthy relationships and health challenges I share my valuable lessons will aim to give readers a different lens on life challenges and a sense of hope. I explore the truth behind powerful transformations with my unique approach, blending the wisdom of spirituality, psychology, and neuroscience with strategic coaching. Awakening women to solve their greatest problems and access their inner wisdom. As a life coach I am willing to be vulnerable, raw, and brutally honest in my writing. This book will lead you to answers that speak of grace and gratitude, as well as compromise and willpower. It contains plenty of wisdom that you can use to live a life that you can be proud of! Many women who come to me are stuck in high stress, experience depression, have bad habits, keep finding incompatible partners, have unhealthy relationships, have a poor love life, have weight or health problems, conflicts with family, find it hard to forgive others, live in the past, or they are always exhausted and battle challenges daily. I want to be able to reach out to women guiding them through similar life challenges with tools and resources to build strong resilience, so that can bounce back after any challenge thrown at them. To know that living an elite life full of happiness and abundance is possible. If you want to change your life for the better, you certainly can – living your life with unconditional love, pleasure, passion, self-acceptance, self-respect, excellence and freedom. With a healthy mindset I aim to guide women and their families towards a liberated life full of self-love, empowerment, positive connection, and inspired action. Elaine is dedicated to connecting women to their personal power and intuition, so they can heal themselves and design a life they love. Women who want more from life. Women who want to thrive, flourish and inspire others. Life Coaches and women who want a liberated life with happiness and purpose. Through her book, resources, workshops and coaching, she works with women to create more fulfilled lives. She is also an authentic and inspires women with a passion to show women change is possible. I am planning 3 more books!!! My book will be available Online http://www.elitelivingacademy.com and on Amazon! If you want to write just do it! Don’t let anything stop you! Tell your individual story – it will inspire others. It opens doors to let others share their story and frees their heart and soul. It heals you and it heals others. It may touch others in the way you write it, the way you share at the right time. It can unlock someone else’s prison. One sentence may stick in a person’s head that can change their life forever. It took a long time for to tell story without crying. When you stop crying and tell your story in an empowering way – you are healed.